Al Jawad Restaurant Lebanon, last updated on 11 May 2017 , is listed under the categories: Shawarma & Doner, Various Food Restaurants. It was added to Lebanon Directory Rinnoo.net on 21 March 2017 . Pages of Al Jawad Restaurant Lebanon on Rinnoo.net have achieved 18,589 views till now. The bakery was an immediate hit and as years went by, the bakery was extended to a small restaurant that started serving in addition to pizza a collection of snacks and sandwiches. In a couple of years, this small restaurant became an icon in the city and year after year the restaurant was extended until 2006 where the total renovation was made for AlJawad restaurant in Tyre. 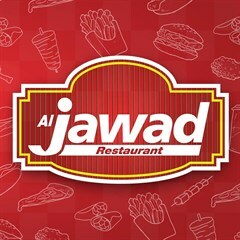 A new AlJawad restaurant branch was opened in Beirut city in the year 2009.